Money doesn’t grow on trees. Don’t squander your hard earned cash on products and services that fail to live up to your expectations. Do invest in small business and shop local whenever possible. Don’t waste your time with management that is anything less than courteous, knowledgeable, and professional. Do accomplish all of these objectives by supporting two of my closest friends as they launch their own businesses! Both are fully mobile and proudly serving the Memphis area. Trained and licensed through the Healing Arts Institute of Atlanta, Anthony Simpson spent the past five years building his massage clientele while working in another industry. His delighted customers [30+ regulars] urged him to become a masseuse as his primary occupation– and their wish was his command. 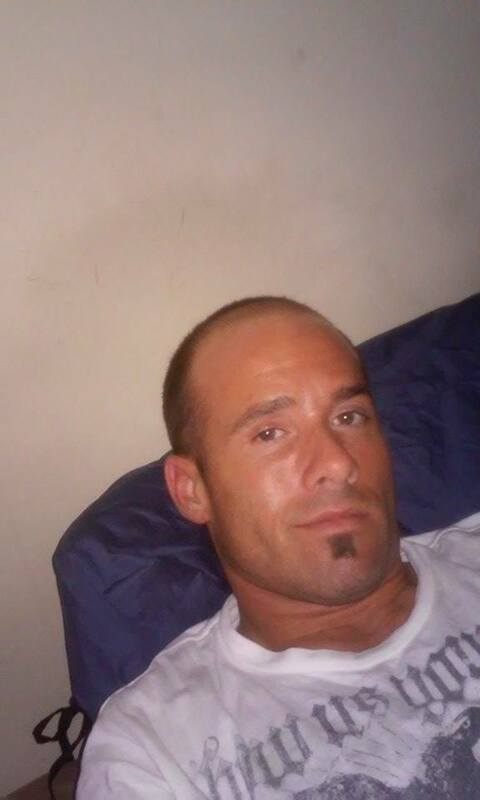 Anthony specializes in a mixture of different massage techniques but his specialty is a deep tissue Swedish sports massage. All sessions are tailored to the client’s varying needs. Sessions consist of one hour and twenty minutes of pure bliss for only $80! You won’t find quality massages for such a bargain anywhere else in this area. As if the price weren’t reason enough to cheer, take an additional $15 off for referrals! Now imagine the convenience of such a pampering experience within the comfort and privacy of your own home. Anthony comes to you. Provide the venue and he handles the rest. Does this get any better?! It does because I can assure you Anthony is the consummate professional who has earned my trust. I have known him and loved him for over twelve years now. Call Anthony at (901)801-8888. What stands out most to me about her business is her genuine enthusiasm for her merchandise. She uses the line regularly, loves the results, and even posts before and after photos of herself. Any company confident enough to utilize the moniker “It Works!” stands behind their inventory and lets the repeat customers and glowing testimonials speak for themselves. Megan offers so much more than just ‘experimental weight loss’ products. 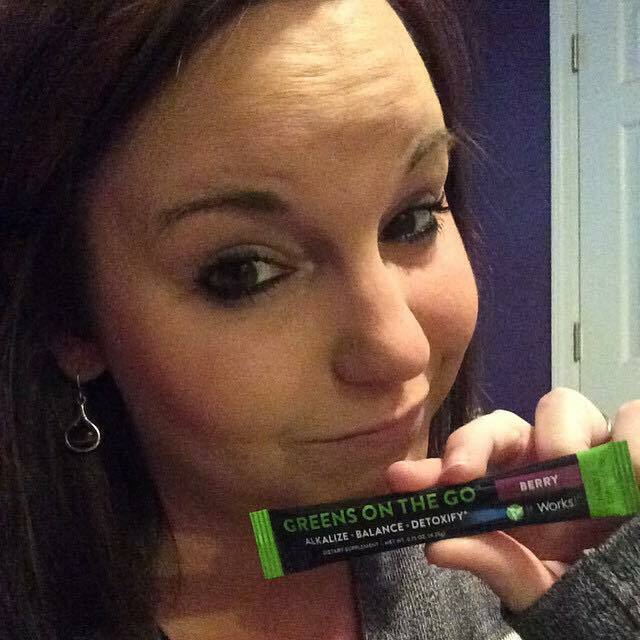 Obviously the wraps are her best seller but she also adores Greens On The Go [multiple servings of fruits and vegetables and a blend of 38 herbs and nutrient-rich superfoods all in a single pouch], Hair Skin Nails [designed to strengthen and improve the health and appearance of the aforementioned parts], and Fat Fighters [pills taken after eating to absorb fat and carbohydrates before your body does]. Visit Megan’s website for more information on these glorious products. This entry was posted in Da Real Homiez, Darling Anthony, Health, Megan Childers- favorite roomie, Memphis, Money and tagged Anthony Simpson, Cheese Depository, Courteous, Deep Tissue Swedish Sports Massage, Fat Fighters, Greens On The Go, Hair Skin Nails, Healing Arts Institute of Atlanta, It Works!, Massage, Megan Hood, Referrals, Reputable, Small Business, Stomach, Support Local, That Crazy Wrap Thing, Weight Loss. Bookmark the permalink.